What can I recycle? Here is a link to Liverpool City Council - where you can find what you can and can't recycle in our blue bins! Plastic Soup Find out more information about how plastic is damaging our world! 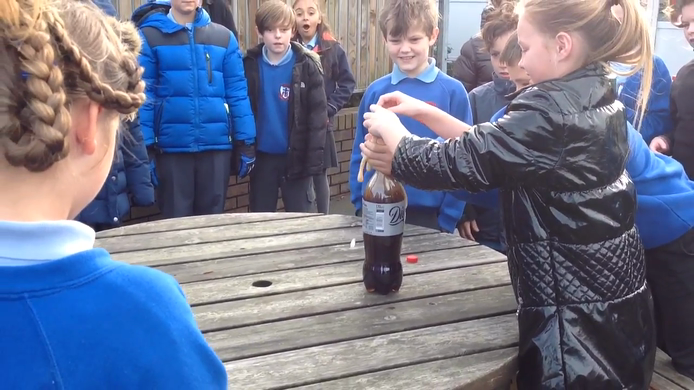 We demonstrated how a volcano erupts using cola and mentos. We dropped the mentos into the cola and waited to see what would happen. 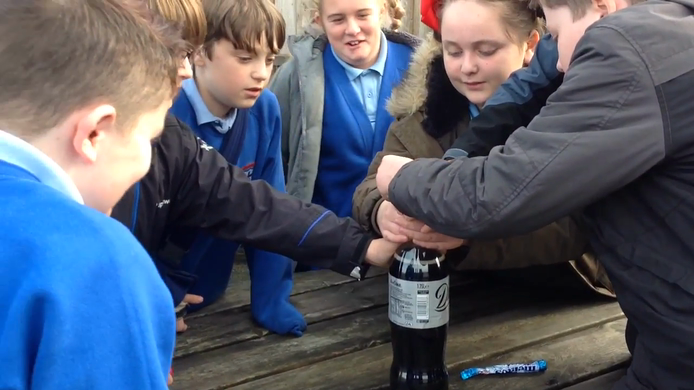 The mentos reacted with the cola and caused an eruption. 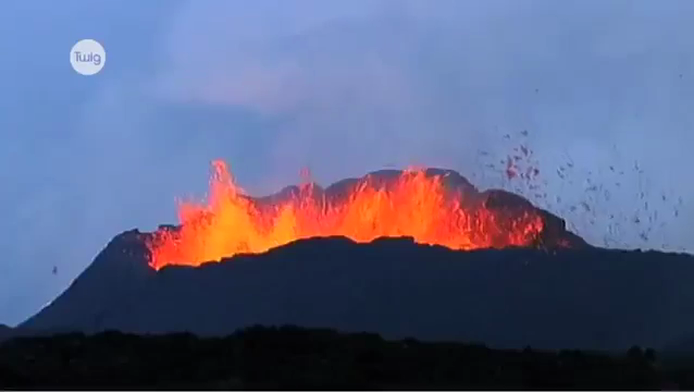 A useful video describing how volcanoes erupt!